As I've said before, the law of attraction works when you believe in it and its entirety. The hardest part about this is actually having full faith in it. Once you've achieved this portion though, anything is possible and anything can be yours. However, it is easy for us to get down on ourselves when we don't see what we want right away. I'm a visual person and if I don't see it right away, I get angsty. I think I speak for all of us when I say this too. But you see, this is going about it all wrong. Anything is possible if you believe it to be so! This means having undying and unwavering faith in what you want to be yours. When you have faith, you have hope. Don't ever for a second stop having hope. When you lose hope, you lose your fire. Your hope in things is what keeps your dreams and wants alive. When you have hope you have faith that what you want is working in your favor and will be yours; but you must have patience. The Universe and God are working in your favor. Just because you can't see it doesn't mean it doesn't exist. 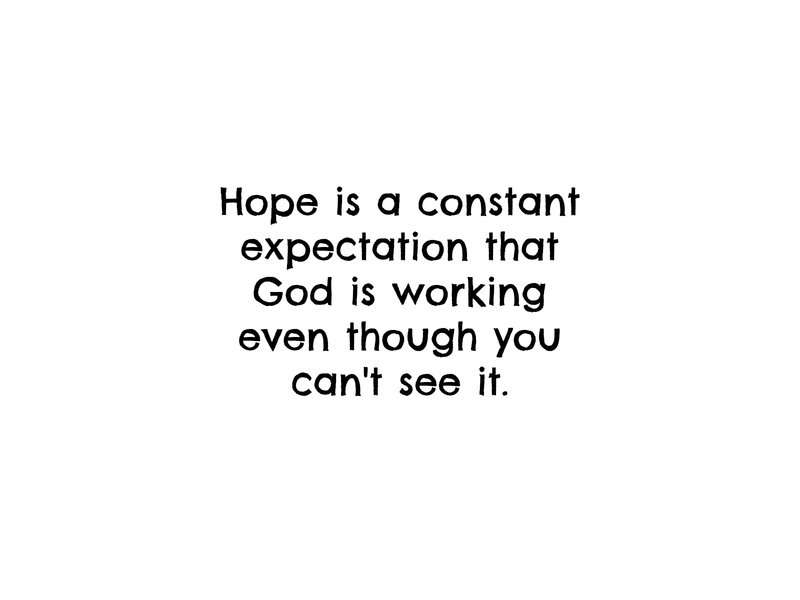 As long as you remain with your hope and faith intact, you WILL get there. However, in the meantime you have to show that you're worthy. Don't let an ounce of negativity cloud your mind. Sometimes we're right at the top of the iceberg about to receive the thing we've been wanting and waiting for, but the minute we lose faith, we lose it. So this week remain faithful. Remain hopeful. Know that what you want IS possible is capable of being yours. Keep hoping and wishing. Know that it is already yours and it's just a matter of time. Be ready!